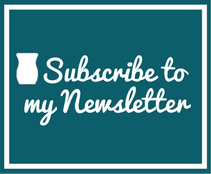 Introducing: Scentsy Custom Gifts – perfect for weddings, schools, corporate gifts and more! Have you been looking for that perfect corporate gift, school fundraising opportunity, wedding table centerpiece/gift, family reunion memento, or customer appreciation token? 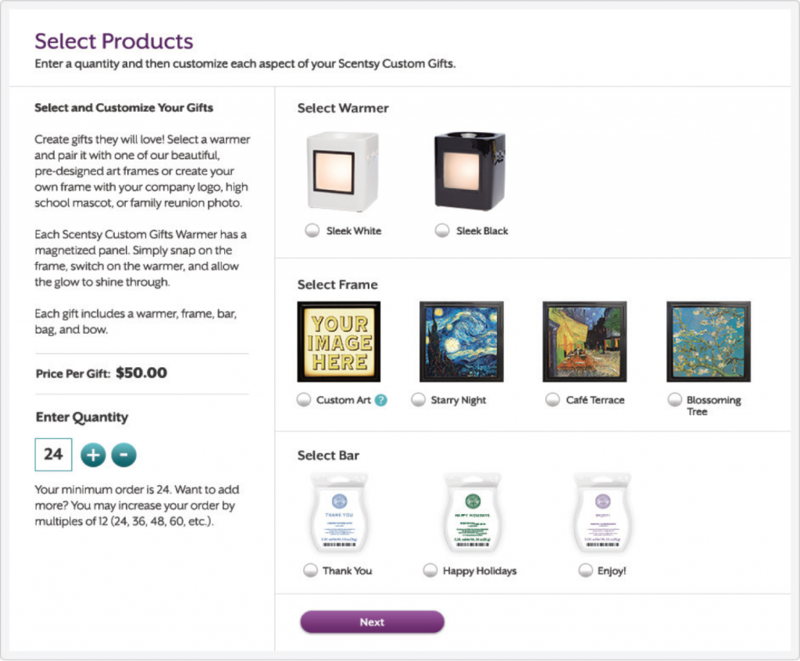 I’ve got the perfect solution for you – Scentsy Custom Gifts! 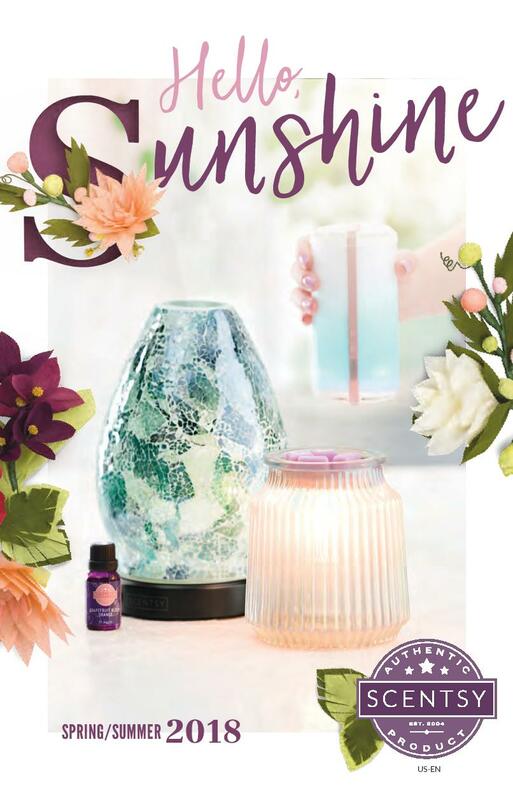 Scentsy Custom Gifts provide a personal touch and lasting impact for your customers, employees, family members, or others who make a difference in your life. 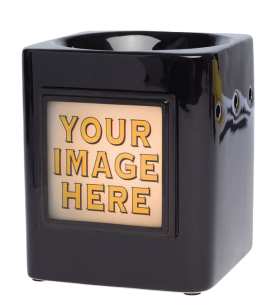 When you give a Scentsy Custom Gifts Warmer with your company logo or family design, you’re showing you care enough to present a gift that’s custom-made and adds lasting value to any home or office. Your custom image is produced on a magnetic glass plate that attaches easily to the sleek warmer, where a light bulb inside lights up the image. Or you might be interested in a photo watch that features those who work at the company, or in the family. employees, or associates something they’ll actually love to use and display? or date — perfect for family reunions, weddings, or inspirational gifts. something people will love to buy, use and display? Scentsy also offers beautiful pre-made art frames as an alternative to custom frames. Each beautiful design is like adding a little piece of artwork to any home or office or if you’re looking for something a little bit different why not contact a bobblehead maker and get a bobblehead of a loved one made, it’s definitely a conversation stopper and a gift that they’ll never forget. 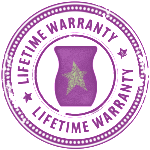 Of course, a Scentsy Warmer wouldn’t be complete without a memorable Scentsy fragrance. Each Scentsy Custom Gifts Bundle comes with a choice of one of three messaged Scentsy Bars: Thank You, Enjoy!, or Happy Holidays. You’ll also receive a gift bag and a bow with each warmer, frame, and bar so you can delivery a beautifully packaged gift. I am excited to be able to offer this great product to you! Please contact me for further information and to start planning for the upcoming gifting season! If you’re struggling financially this season, look for ways to cut down on your everyday costs, such as by switching your energy provider with help from Money Expert. This entry was posted in Scentsy, Scentsy at Work, Scentsy Fragrance and tagged Baby Shower, Corporate Gift Giving, Custom Gifts, Customer Appreciation, Fundraisers, Gifts for Employees, School Fundraisers, Starry Night, Wedding Gifts. Bookmark the permalink.